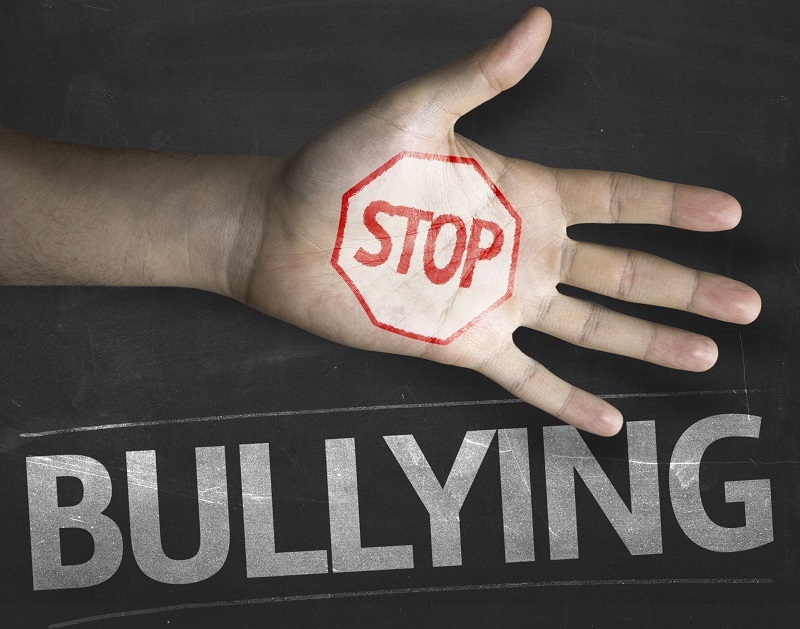 Bullying is an issue at every school across the country. While October is officially Bullying Prevention Month, we know that school administrators and staff work year-round to protect students from bullying. Ensuring the safety of your school demands more than just paying attention to the language and behavior of students as they pass by staff or relying on other students to report issues. Unless you have an eye on the situations and interactions happening around your school, you can’t fully protect your students. The only way to monitor your entire campus is with security cameras. In October, we told you about the perils and prevalence of bullying in schools. While these numbers are shocking, they fall far short of revealing the true story behind bullying. The physical signs of bullying may fade, but the long-term social and emotional toll that bullying takes on everyone involved can be far more difficult to quantify. We know that students that are the victims of bullying are more likely to attempt or commit suicide, but what about the other victims who live their lives in isolation and fear without the outward symptoms or actions? Protecting students from bullying is the only way to effectively halt these effects. If your district is like most, you have a dedicated and talented staff who are also more than a little overworked and stretched. With growing class sizes, tightening budgets, and fewer resources, teachers and other school staff have a hard time keeping up with the daily demands of the job. 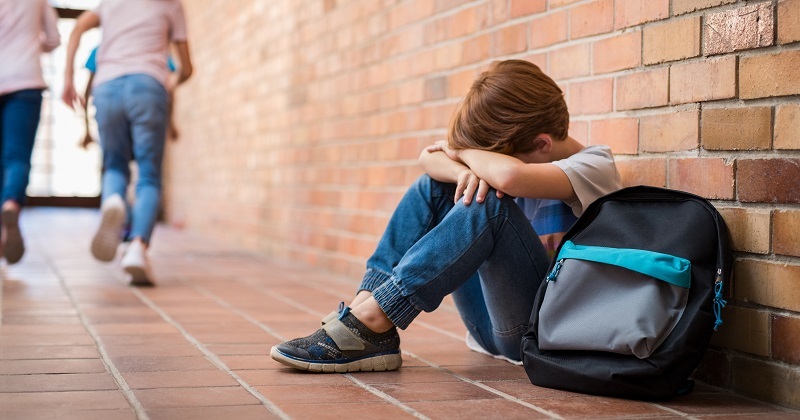 Your staff wants what’s best for your students and work to ensure that bullying doesn’t happen, but maintaining an eye on every student in every situation is more than any educator can give – especially in crowded areas like playgrounds and hallways. Give your staff the tools they need by installing security cameras that are actively monitored by school resource officers or other personnel. Live monitoring allows your security personnel to halt incidents in their tracks and begin to learn the warning signs so that they can prevent future incidents. In addition to bullying prevention, security cameras allow your staff to identify other safety concerns such as drugs, weapons, or unauthorized individuals on campus. With decades of experience with school security camera installations and access control nationwide, CameraSecurityNow.com has a detailed understanding of common concerns and questions that school districts may have when installing camera systems. We offer cameras with 360-degree views, offering you a blind spot-free view of entire hallways, classrooms, and cafeterias. Our motorized cameras and cameras with motorized lenses offer your safety personnel the ability to move or zoom or track motion when a situation that might lead to bullying is detected. Get a quote for all of your school security camera needs.